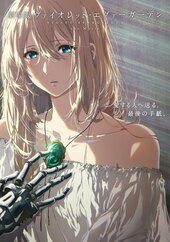 A certain point in time, in the continent ... More of Telesis, the great war which divided the continent into North and South has ended after four years, and the people are welcoming a new generation. 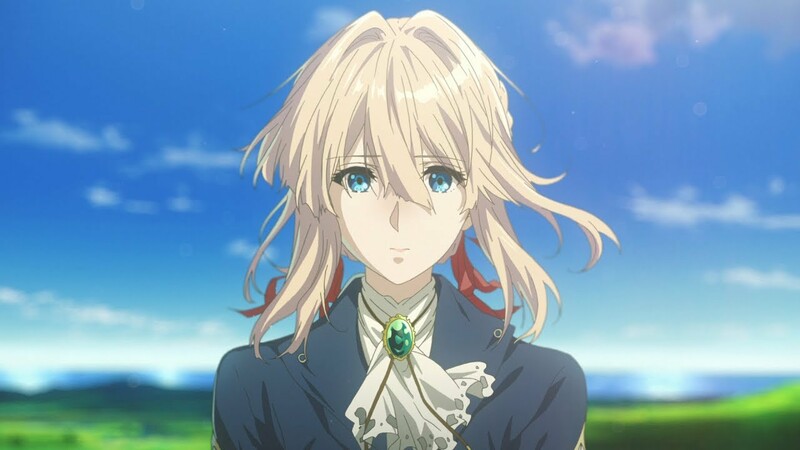 Violet Evergarden, a young girl formerly known as "the weapon", has left the battlefield to start a new life at CH Postal Service. There, she is deeply moved by the work of "Auto Memories Dolls", who carry people`s thoughts and convert them into words. 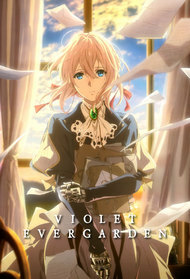 Violet begins her journey as an Auto Memories Doll, and comes face to face with various people`s emotions and differing shapes of love. All the while searching for the meaning of those words. The Auto Memory Doll and "I Love You"
High-Gloss Rendering of Artificial Sentimentality. High gloss rendering of artificial sentimentality.  A sense of emulation too readily apparent for the realism it's attempting to cling on to.